During the 2015–16 season, Jackson performed numerous times with the Boston Symphony Orchestra, including a concert at Carnegie Hall under Andris Nelsons, and a concert at Tanglewood, where she performed Daphnis and Chloe, Afternoon of a Faun and Carmina Burana. She also was invited to perform second flute in “Symphony No. 9” on the 2016 CD Shostakovich Under Stalin’s Shadow, part of a BSO project with Deutsche Grammophon. In addition, she played several concerts with the Boston Pops under conductors Keith Lockhart and film composer John WIlliams. 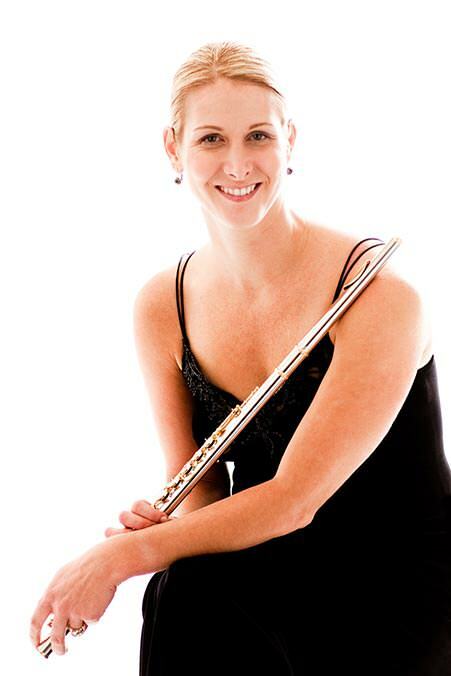 In her native Chicago, Jackson has held the position of assistant principal flute with Lyric Opera of Chicago since 2001. She also performed regularly for more than a decade as a substitute with the Chicago Symphony Orchestra. As guest assistant principal flute for the 2008–2009 season, she performed with the orchestra at Carnegie Hall and on international tours to Asia under the batons of Pierre Boulez and Bernard Haitink. During the 2015–2016 season, she performed at Carnegie Hall with the Boston Symphony Orchestra under Andris Nelsons and was invited to perform second flute in “Symphony No. 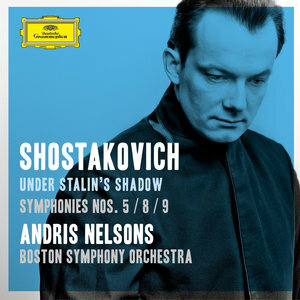 9” on the 2016 CD Shostakovich Under Stalin’s Shadow, part of a BSO project with Deutsche Grammophon. 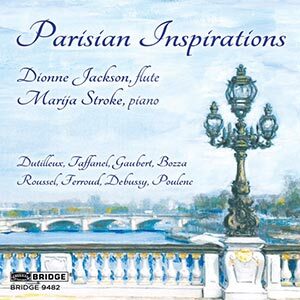 Jackson is a graduate of The Juilliard School, where she studied with Julius Baker; while at Juilliard, she played substitute flute and piccolo in the New York Philharmonic under Kurt Masur, Riccardo Chailly, and Valery Gergiev. She also holds a bachelor’s degree and performer’s certificate from Indiana University. She has served on the music faculties of Roosevelt University–Chicago College of Performing Arts and the University of Connecticut. Jackson is a frequent performer and master-class guest and a sponsored Sankyo artist.